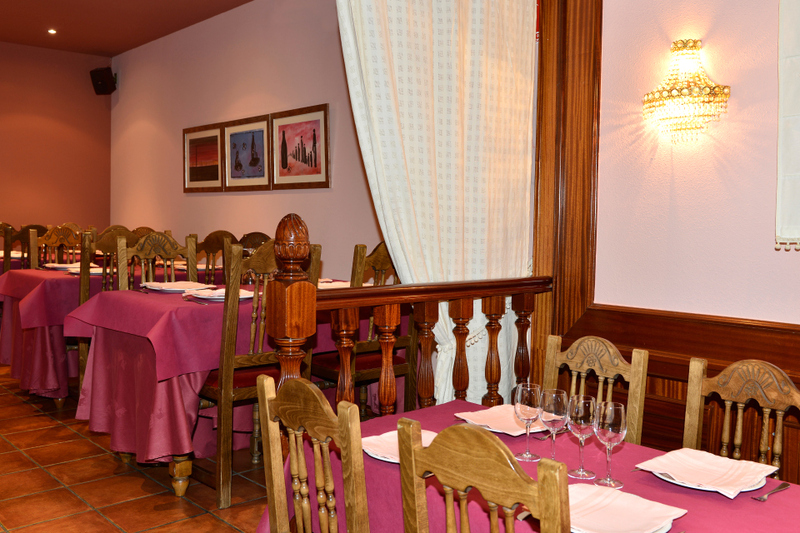 Restaurant – Hotel Villanueva, tu hotel en Lalín. 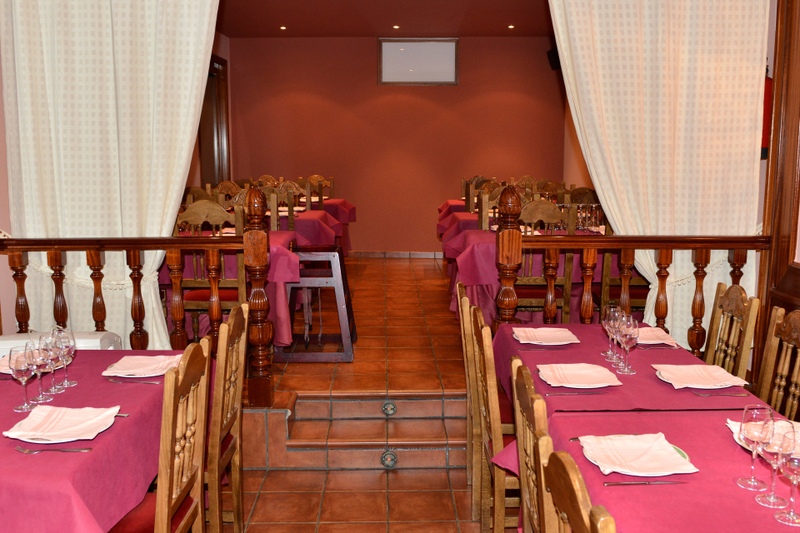 Since 1971, Restaurante Villanueva keeps committed with the quality delivered on its products and services to customers. Our guests should not forget to check on our cave, where more than 300 labels of wine and cavas are always well preserved at the ideal temperature. The part of our facilities asigned to the restaurant service has been enlarged progresively till nowadays, when we count on several different size dinning rooms wit capacity to allocate little groups with due privacy or large celebrations in ball rooms to enjoy food but also dancing time. 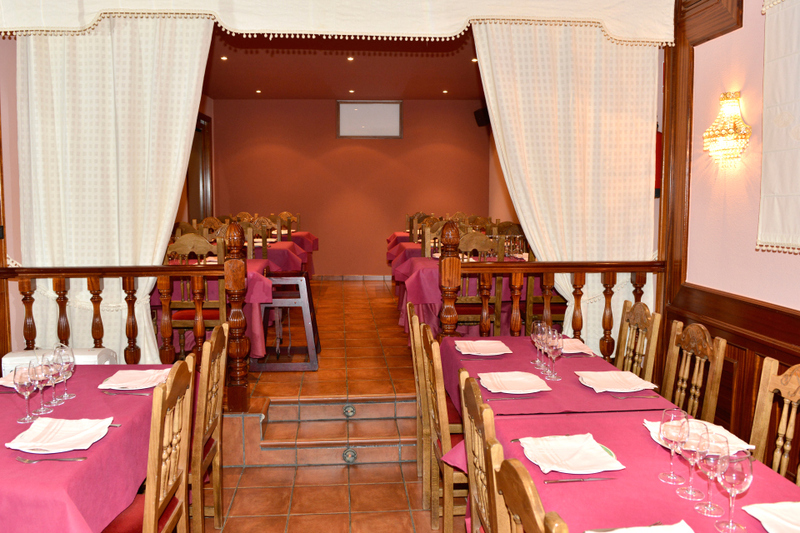 There is also an area of tapas-bar with it own range of preparations. Our selective wine cellar mantains, at any time, more than 300 labels of vines and cavas, always preserved at the right temperature.